The Transport Accident Commission (TAC), a road safety organisation in Victoria, Australia, has launched ‘Graham’, an interactive lifelike sculpture demonstrating human vulnerability. 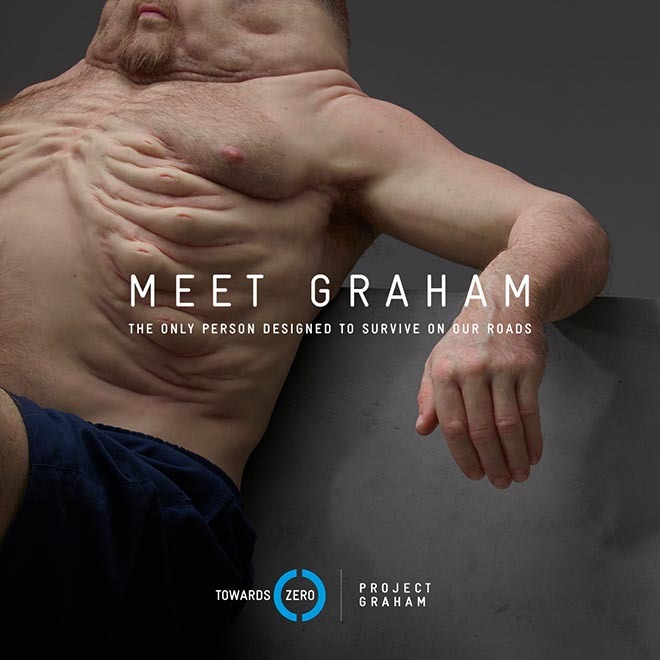 Royal Melbourne Hospital trauma surgeon Christian Kenfield and Monash University Accident Research Centre crash investigator David Logan briefed Melbourne sculptor Patricia Piccinini to develop Graham. 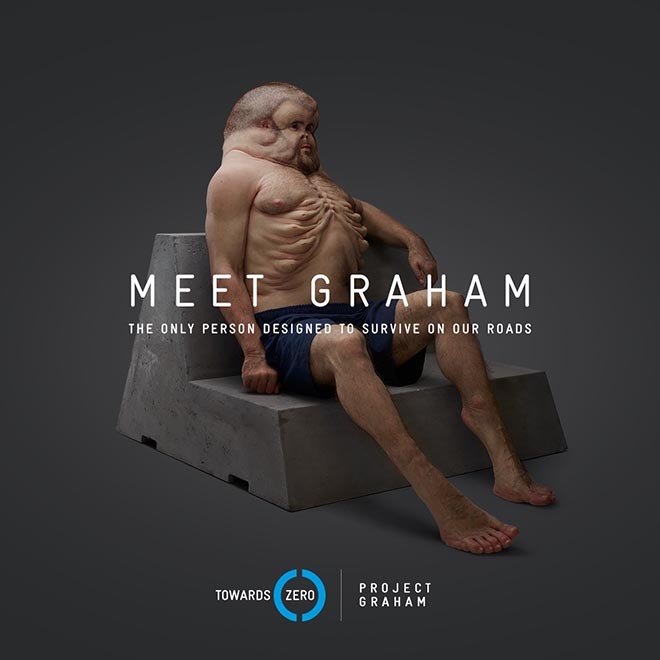 Graham has been designed with bodily features that might be present in humans if they had evolved to withstand the forces involved in crashes. Studies have shown that the human body can only cope with impacts at speeds people can reach on their own, unassisted by vehicles. 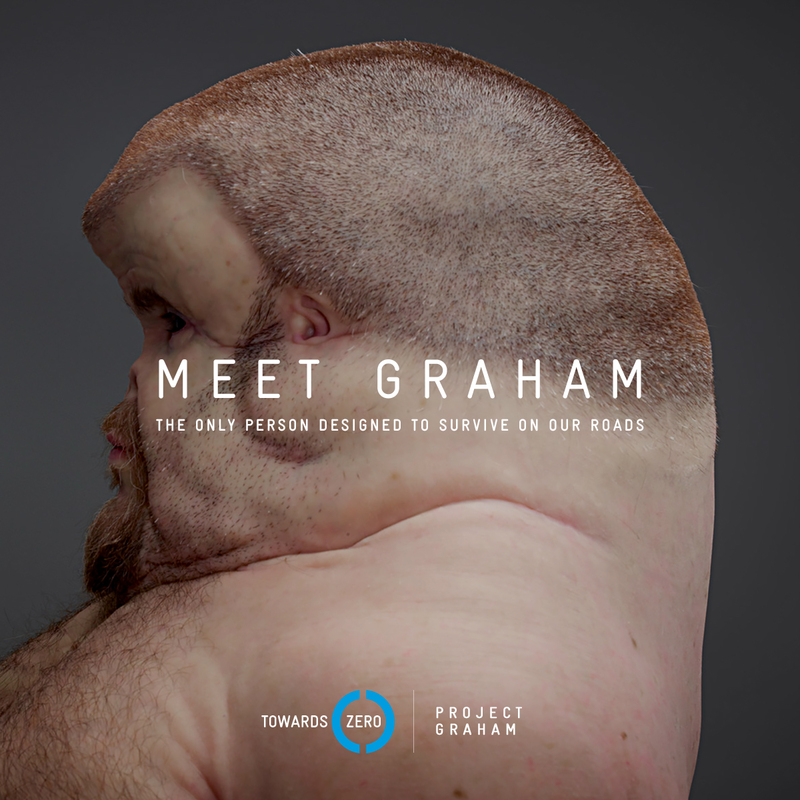 The TAC Meet Graham installation is on show at the State Library of Victoria until August 8, before going on a roadshow. 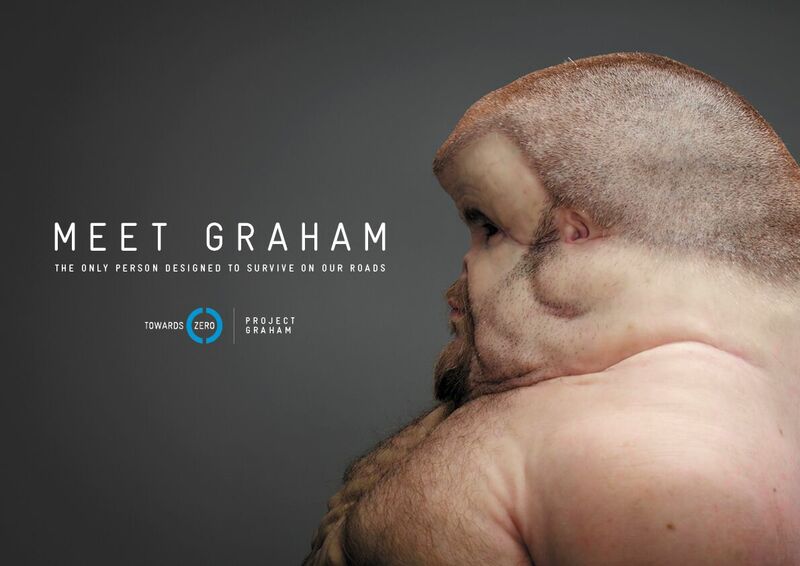 The public can also interact with Graham online at www.meetgraham.com.au. Google Tango, the latest in immersive augmented reality technology, is used to take viewers beneath Graham’s skin and better understand how his unique features would work to cushion him from serious injury in a crash. 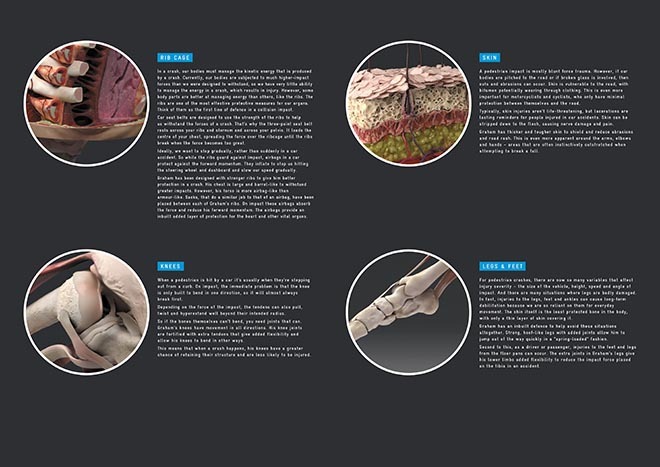 School curriculum has also been developed to enhance the learning experience for students visiting Graham in person or online. The TAC Meet Graham campaign was developed at Clemenger BBDO Melbourne by creative chairman James McGrath, executive creative director Ant Keogh, creative directors Stephen de Wolf and Evan Roberts, copywriter Tom McQueen and art director George McQueen, managing partner Lee Simpson, executive producer Sonia von Bibra, digital producer Allan Ngo, print producer Nicholas Short, retoucher Steve Pratt, digital designer Jess Ramsey, lead senior front end developer Sylvain Simao, developer Jacob Hutchings and tester Sunny Seghal, group account director Naomi Gorringe, account director Kate Joiner, senior planner Matt Pearce, working with TAC CEO Joe Calafiore, senior road safety manager Sam Cockfield, marketing project manager Cherie McMahon, road safety acting manager Samantha Buckis, online communications manager Sarah Mundine, sponsorship and marketing coordinator Jessica McGlinchey, online project manager Bruce Honey. 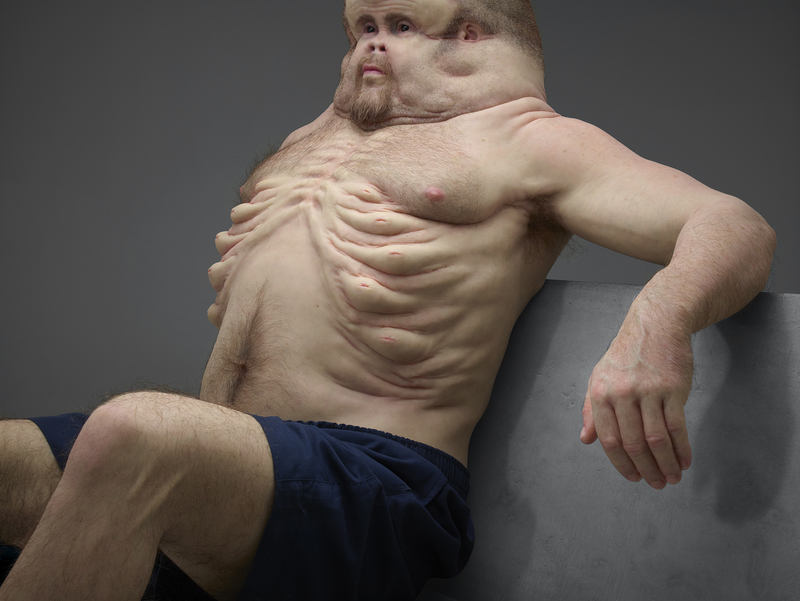 Design work was by Patricia Piccinini. 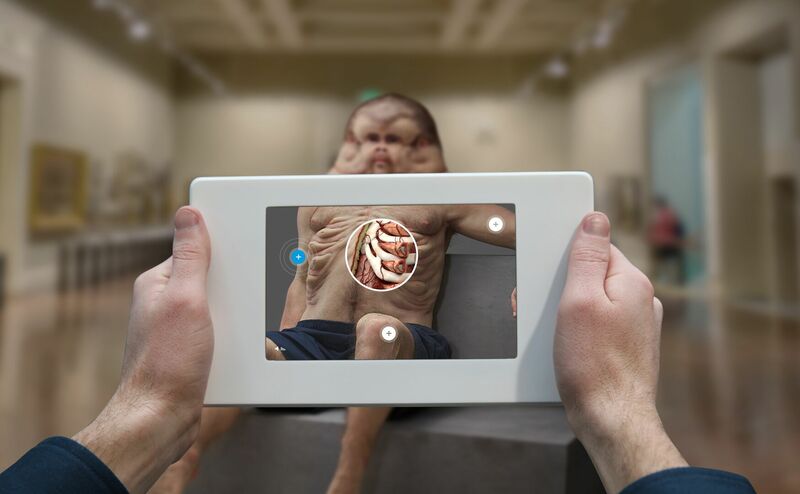 The experiential augmented reality component was developed at Airbag Productions by creative technologist Steven Nicholson, managing partner Adrian Bosich, producer Nick Venn, 3D team Patrick Gavin, Adam MacGowan, Dmitrij Leppee, Tim Murphy, Justin Imhoff, augmented reality team Leigh Mannes, Rob Caparetto, and Paul Stapelberg, working with Google Creative Agency lead Ross Jauncey. Filming was produced at Flare by directors of photography Drew Dunlop, Sam Coates, DOP/editor Tom Marley and editor Raphaela Lee. Post production was done at Finish Productions. Music was produced at Level Two Music by music composer/arranger Byron Scullin. Photography was by Adrian Lander. 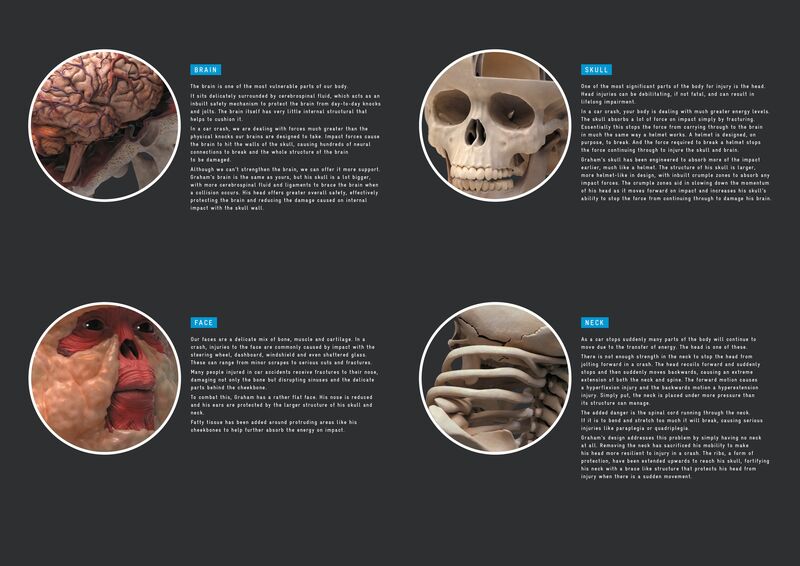 PR was by Nichola Patterson, Propeller, and the TAC Media and Communications Team. 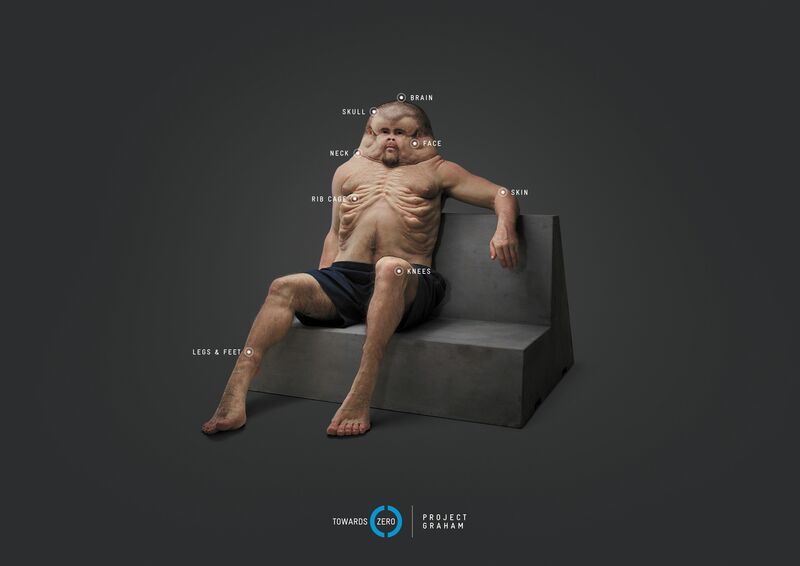 Activation was managed at Traffik by senior business director Tim Holman, business manager Jake Ford, and producer Ben Sewell.